Right Where We Are: Cheater Brownies with Nutella - YUM!!! 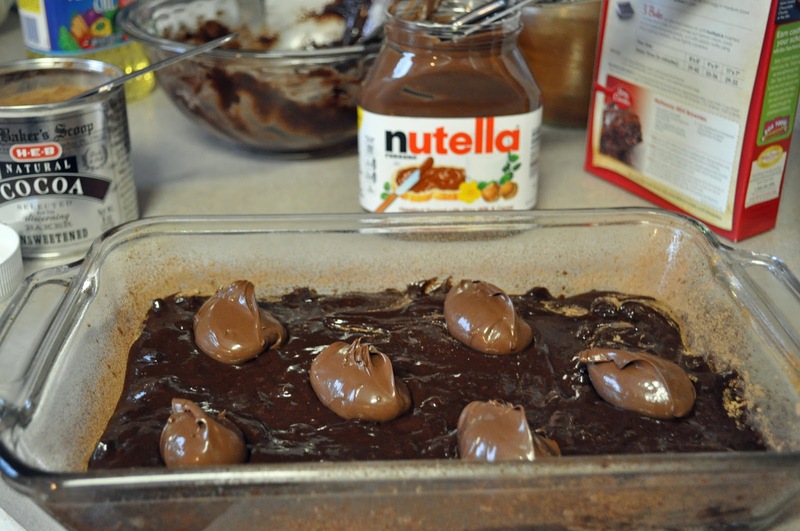 Cheater Brownies with Nutella - YUM!!! My husband loves Nutella. He will eat it on just about anything. When he can't find something to use as a base, he will eat it straight out of the jar with a spoon. 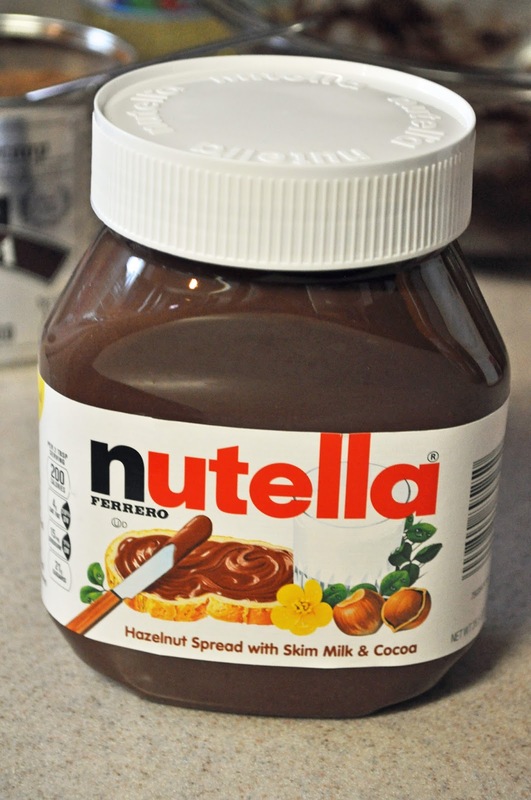 Ok...confession, I have also been known to eat Nutella right out of the jar. It is one of those guilty pleasures, except I don't feel any guilt! It is worth every calorie!! For Father's Day, I wanted to make a dessert that I knew he would love. As I was doing my weekly grocery shopping, I noticed our grocery store was running Nutella on sale...PERFECT. 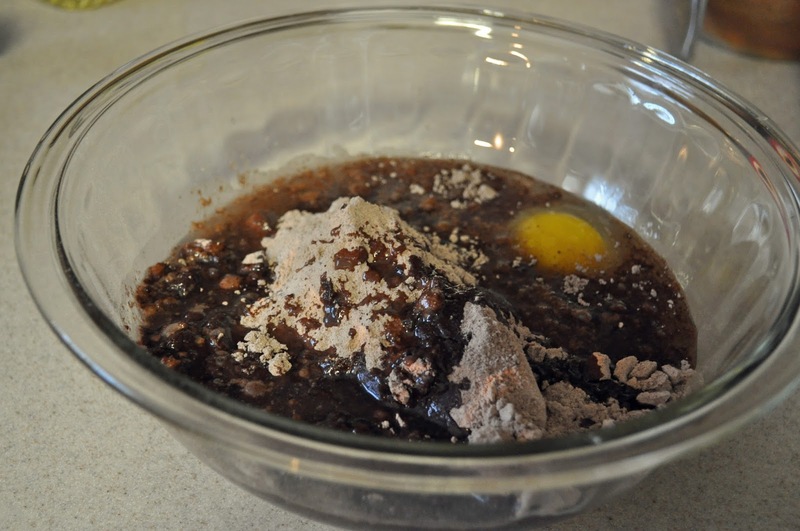 So, I picked up a box of brownie mix and ice cream. Brownies, ice cream, and Nutella, how could I go wrong? 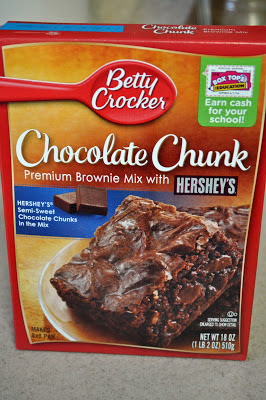 :) I loving refer to boxed brownies as cheater brownies. Homemade brownies are wonderful but the boxed mixes are great and so fast. 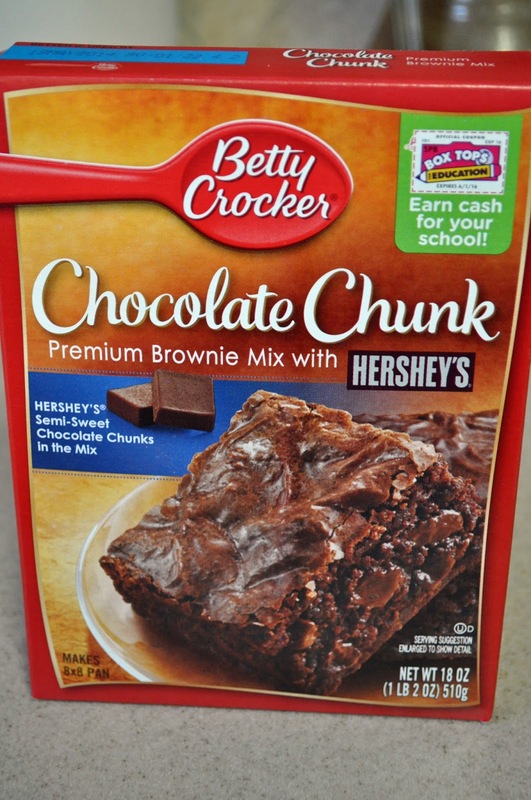 The Betty Crocker Chocolate Chunk is my favorite. 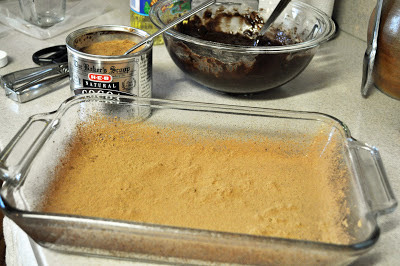 I mixed the batter according to the directions on the back of the box. Next... I grabbed the "good stuff". 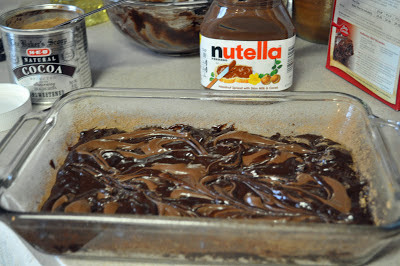 After pouring the brownie batter into the pan, I spooned generous amounts of Nutella over the the top of the batter. Using a butter knife, I swirled the Nutella throughout the batter. Next, I used the back of the brownie mix box to determine oven temperature and baking time. 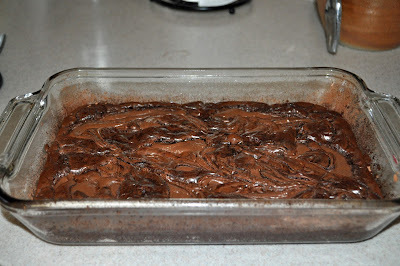 This is what they looked like when I pulled them out of the oven. 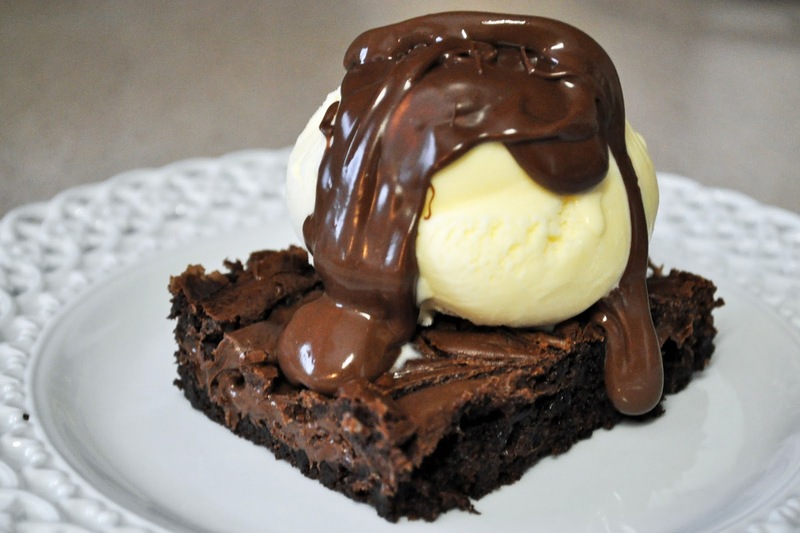 To serve this amazing, decadent, heavenly warm brownie, I added a scoop of ice cream and melted Nutella. Happy 11th Wedding Anniversary - It's A Big Deal! 2nd Annual Summer Sleepover at Ma's!! !